The Super Bowl is just days away. 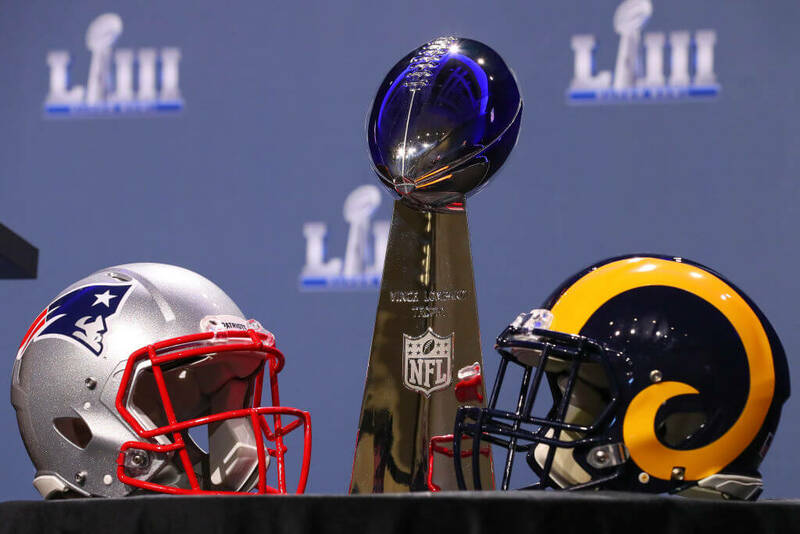 On February third, the Patriots will meet the Rams in Atlanta to determine which team has bragging rights for the next year. Over 100 million fans in the United States will tune it to show their support for the league. Everyone thinks they know who will win, but the outcome won’t be settled by biased fan speculation. Not surprisingly, it will be the players on the field that determine the outcome of the game, and none are more important than Aaron Donald and Tom Brady. To understand why, we just have to look at the past; Super Bowl LI. During Super Bowl LI, Tom Brady was sacked four time in the first half and had constant pressure in his face. The score at the start of the third quarter was 28-3 in Atlanta’s favor. We all know what happened next; Brady engineered what many believe is the greatest comeback in Super Bowl history. It helps that he he had a clean pocket the rest of the game. Put simply, Aaron Donald needs to force his way into Brady’s face all day long. If he can do that, he can disrupt the legend’s timing and make him look human. If the offensive line does its job, and Brady has all the time he needs to throw on every drop back, the Rams are in big trouble.